Fifteenth volume of Erickson's Collected Works containing approaches to psychoneuroimmunology and the new mind-body methods of holistic healing. Sixteenth volume of Erickson's Collected Works explores Erickson’s own hypnotic workshops and demonstrations. 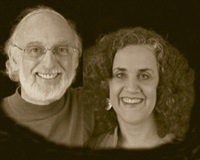 John Gottman and Julie Gottman (2005) demonstrate through role-playing the ways therapists can break a couples’ gridlock due to conflict. 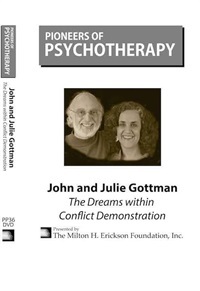 Through an intervention of “dreams within the conflict,” therapists are shown how to help couples be more open for dialogue in order to successfully compromise on unresolvable issues. 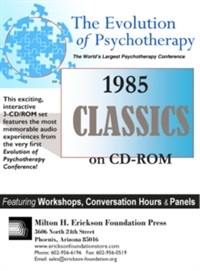 At the turn of the last century, the pioneers and new radicals of psychotherapy gathered for a meeting that has become legendary for its size and scope: The Evolution of Psychotherapy Conference 2000. 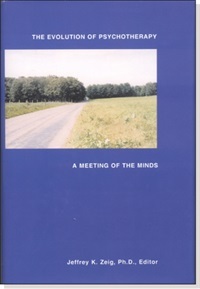 Twenty-four extensive and illuminating articles capture the contributions of Beck, Bugenthal, Glasser, Goulding, Haley, Hillman, Huxley, Kernberg, Lazarus, Madanes, Marmor, Masterson, Meichenbaum, Polster, Szasz, Watzlawick, White, and more. 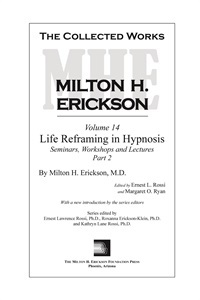 On sale now is a masterful compilation of 40 principles and practices in Ericksonian psychotherapy. Compiled by Doctors Brent Geary and Jeffrey Zeig, the strong voices of the Barrettas, the Erickson Sisters, the Lanktons and many more outline the effectiveness of Ericksonian interventions. 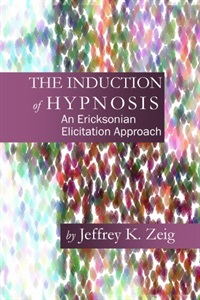 This book is an easy-to-navigate index of key concepts, complete with real world examples of what those concepts look like when put to work. 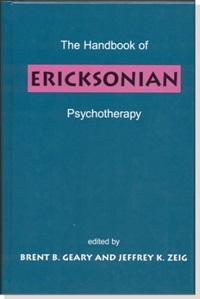 From pain management to trauma resolution, every topic of Erickson's psychotherapy approach is neatly laid out for you. It won't take more than a moment for you to find a principle or practice to share with your patients and empower the therapeutic relationship.